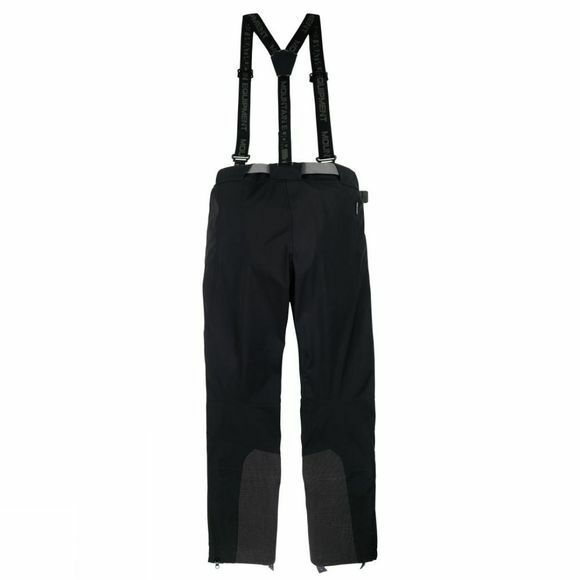 Suitable for climbing, walking and amost other outdoor activities, the Mountain Equipment G2 Ultimate Mountain Pants are excellent for keeping you protected all day long. With WINDSTOPPERÂ® Softshell fabric, the weather stays on the outside of the pants whilst your comfort and heat, stays inside. 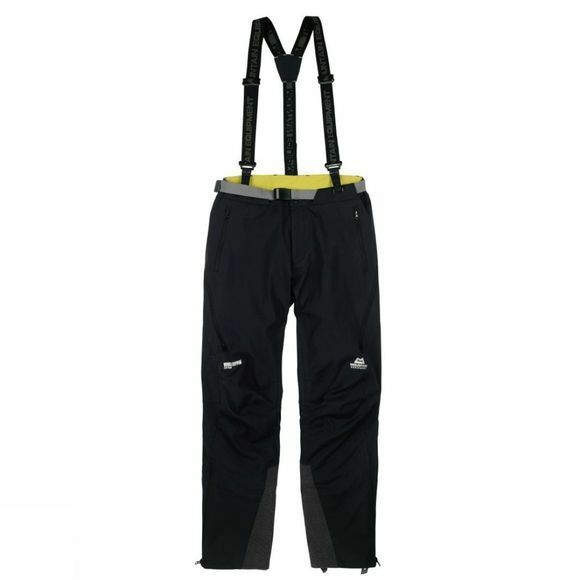 With a good cut and articulated knees, they won't restrict your movement but still give you enough material to protect your legs, throughout your adventures.